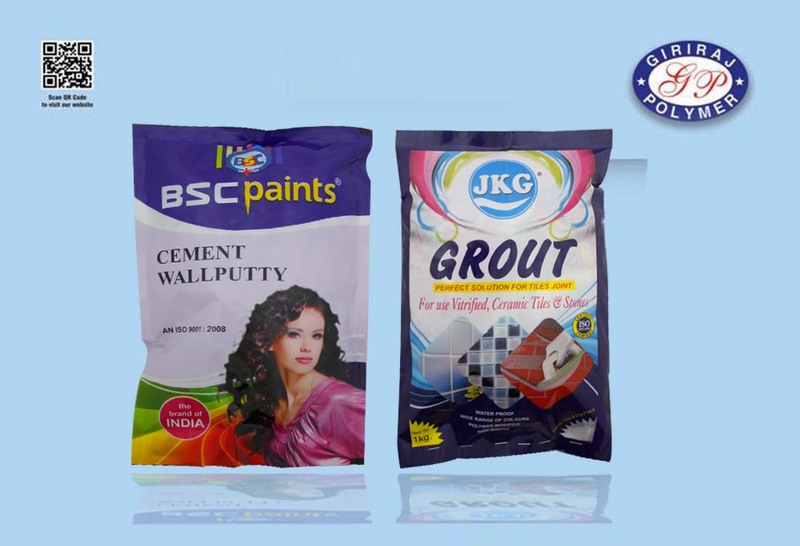 Giriraj paint pouches are the outcome of research and innovation that makes the use of tin or plastic cans for paints redundant. This results in reduced packing costs, reduced storage space and also reduced transportation costs for paint manufacturers. Paint pouches are made from laminated extra thick virgin polyester films with strong sealing to offer total leakproof solutions and protection. 4.8 Rating, out of 5 based on 2563 Customers.